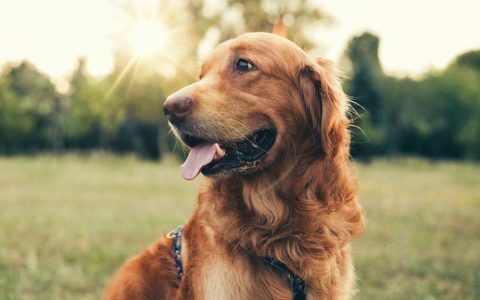 This article is sponsored by Honest Paws, which offers a full line of tinctures and treats containing premium, full spectrum CBD oil, offered in various levels according to your dog’s weight and needs. Loaded with naturally derived terpenes, these oils are made with only human-grade ingredients. Fellow dog owners: You want the best for your fur babies. (Especially if you’re the type of person to call them fur babies.) And since you love cannabis, you may have wondered whether or not your pet would love it too. Perhaps it would be another activity to enjoy together—another way to roll in the grass. 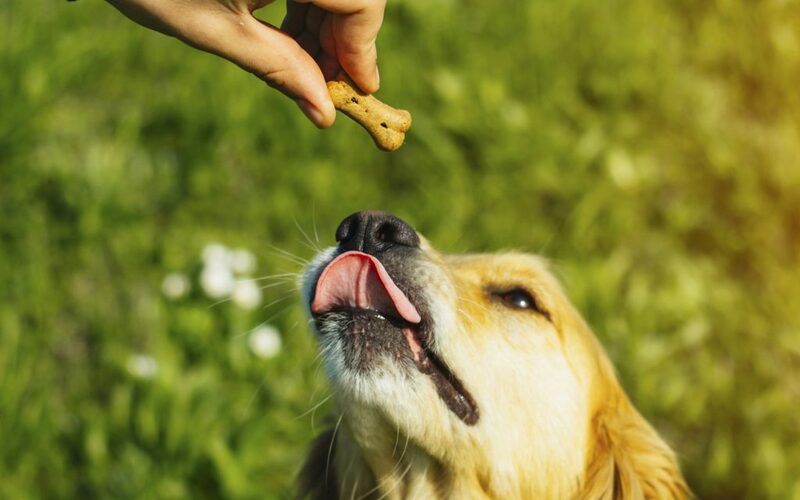 Before you decide to slip your pup a sample—or even one of your edibles (hint: they can’t eat chocolate)—be warned that animals are incredibly sensitive to THC. This is due to abundant receptors in their brains, their heightened sensitivity, and their propensity for experiencing static ataxia. Like humans, dogs suffer from a variety of ailments, such as aching joints and anxiety, that could possibly benefit from treatment with cannabinoids. But because we know even less about the effects of cannabis on dogs than we do of its effects on humans, you should consult your veterinarian before proceeding further. Cannabis has the potential to cause numerous negative health effects in pets, and unlike in humans, it can even be lethal for your animal. 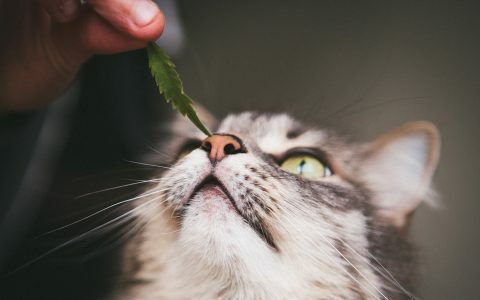 The American Veterinary Medical Association does not have an official stance on medical marijuana, but cannabis is not FDA-approved for pets. Furthermore, in any given state (even legal states with booming cannabis markets like Colorado), veterinarians are banned from writing prescriptions for cannabis products. In 2015, a bill introduced in the Nevada state legislature that would have allowed pet owners to feed medical marijuana to sick pets was shot down. Sorry for the downer. Here’s a GIF of a very good boy to cheer you up. 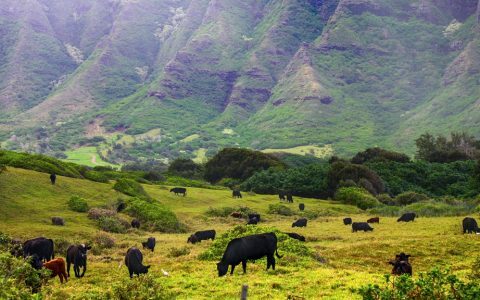 However, there are veterinarians that support THC-free hemp supplements for animals. Miami-based veterinarian Dr. Patricia Khuly, VMD, has recommended hemp supplements to her patients, and has even made homemade versions using hemp oil for her pets. “I find they can be somewhat effective as part of a well rounded chronic pain protocol,” she tells Leafly—though she has never used them for pet anxiety or improving fur and skin. 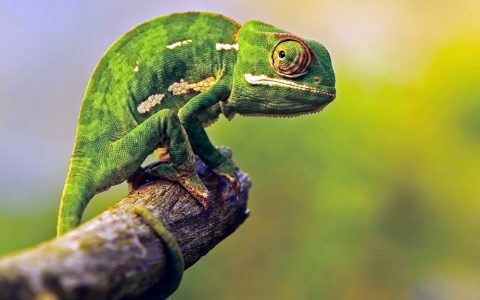 “Hemp oil sounds interesting for use in the same way fish oil would be implemented for these other indications,” she adds, “especially for my vegan clients who prefer to source non-animal based products for their pets.” She would like to see more research first, though. 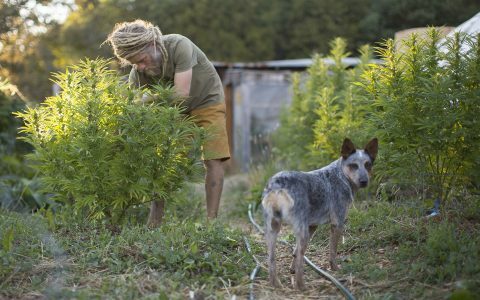 There are plenty of THC-free (or less than 1% THC) CBD hemp oil supplements for dogs that you can buy online or in some pet stores. There are oils and tinctures that you can drop directly into their mouths or mix into their food. 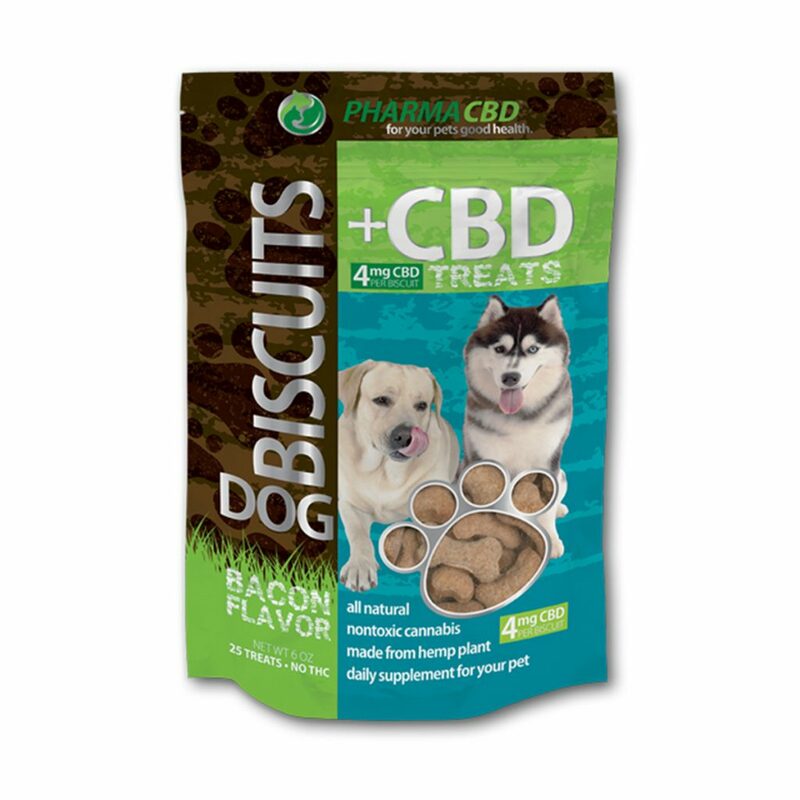 These are not usually labeled specifically as “treats” because CBD is not an approved ingredient in FDA-regulated dog food, but for the right dog, they just might hit the spot. Here, I’ve included the best treat-like supplements for your pup—because shouldn’t Fido enjoy his cannabis experience too? Every one of these biscuits contains a mixture of hemp cannabinoids and terpenes, including but not limited to CBD, but the real draw is that the bacon flavor comes from actual cured bacon. If you want the best for your dog, don’t give them fake bacon flavor. 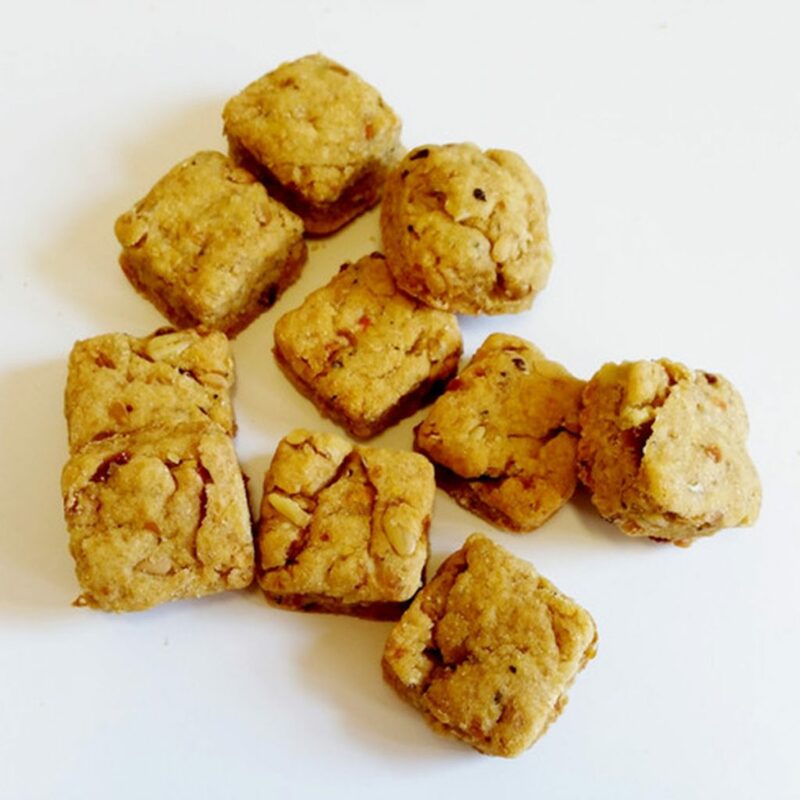 These cute bone-shaped biscuits contain 1mg CBD (sourced from Colorado) each, and they’re flavored with real pumpkin—and peanuts for the faint taste of peanut butter!—to appease your doggo. Hemp isn’t the only beneficial ingredient in them, though. There’s coconut and turmeric, both of which have tried-and-tested anti-inflammatory properties. The formulation is also gluten-free, for those who care about that sort of thing. Furthermore, the Treatibles team tells Leafly that that the hemp is medicinal grade, specifically grown for MMJ purposes. 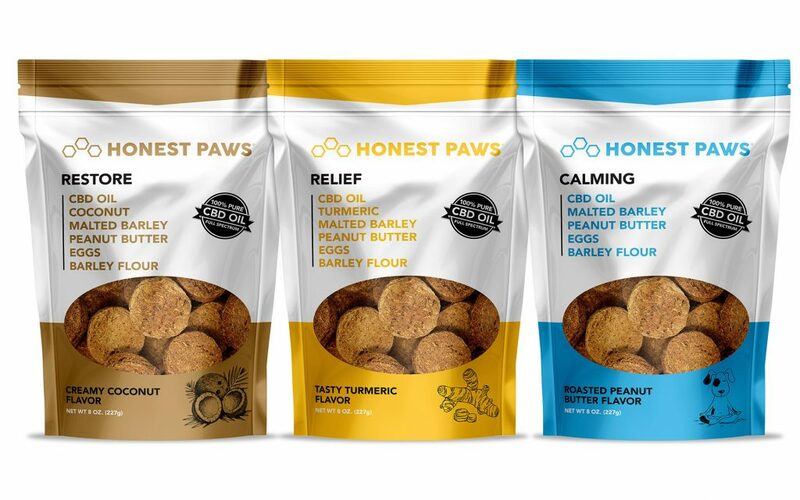 Healthy ingredients in a simple blend make up Honest Paws’ Calming CBD Dog Treats. 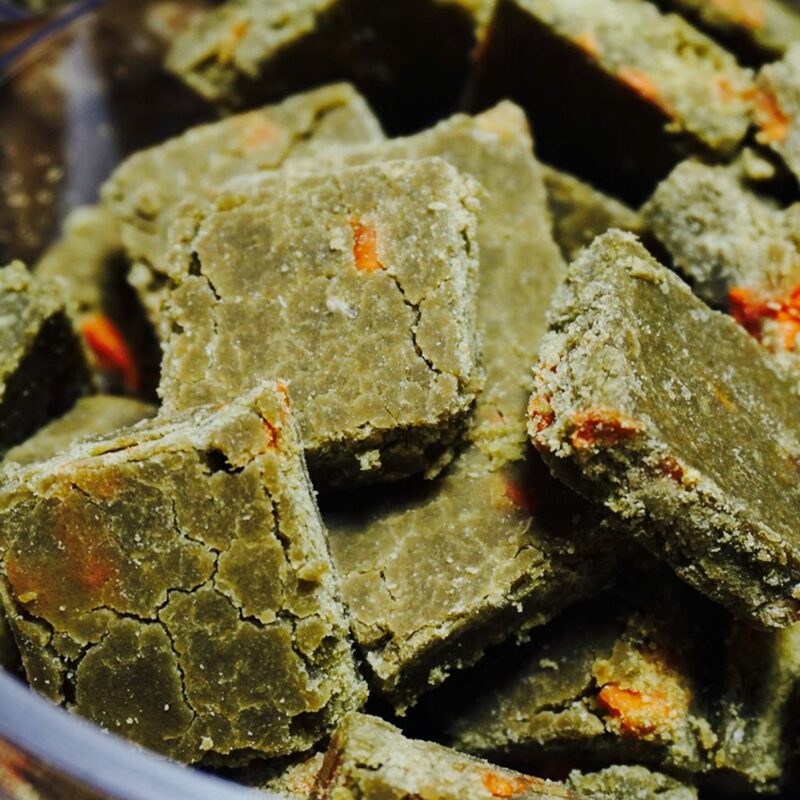 Made with a dog’s foodie favorites including organic eggs and peanut butter, this full-spectrum CBD treat will soothe nervous pups and calm anxiety. And with three levels of potency, there’s a formulation that’s perfect for dogs of every size. These gluten-free treats, made with chicken soup, will satisfy the pickiest of eaters with their umami taste. I have a picky dog that routinely turns down treats from strangers if they don’t smell good enough—no Milk-Bones accepted—so I’m constantly looking for the smelliest, most pungent treats to give her. Unfortunately, premium juicy meat treats tend to leave stains in my pockets. But you get the best of both worlds with these biscuits: savory taste with yuck-free packaging. Each of these no-nonsense biscuits contains 4mg of CBD. There are only five ingredients involved in their making, which is so straightforward and simple that you probably could make them on your own for much cheaper. 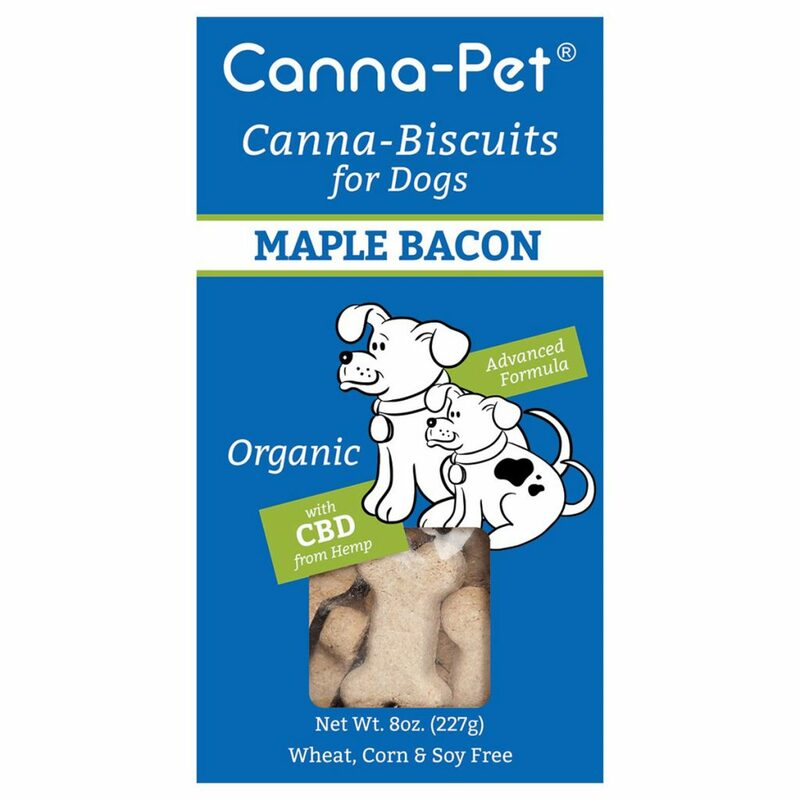 But you probably won’t (I’m a devoted dog mom too, but I don’t have time to DIY everything), and if you’re looking for nothing but CBD with an appetizing bacon flavor to please your pupper, here you go. Honestly, these treats resemble peanut butter cookies that I make for my fellow human beings—with the added nutrition of carrots for your dog. If you told me they were peanut butter munchies for me, I’d definitely accept them without question and dole them out to my friends at a party. But they’re for dogs—gourmet, fancy dogs! And they contain 5mg of Colorado-cultivated CBD per biscuit. This is the closest thing to giving green juice to your dog, with the added bonus of 1.5mg of CBD, sourced from Europe, per piece. (If only your $10 cold-pressed juice could do that.) You too can feel morally superior about feeding your dog kale. 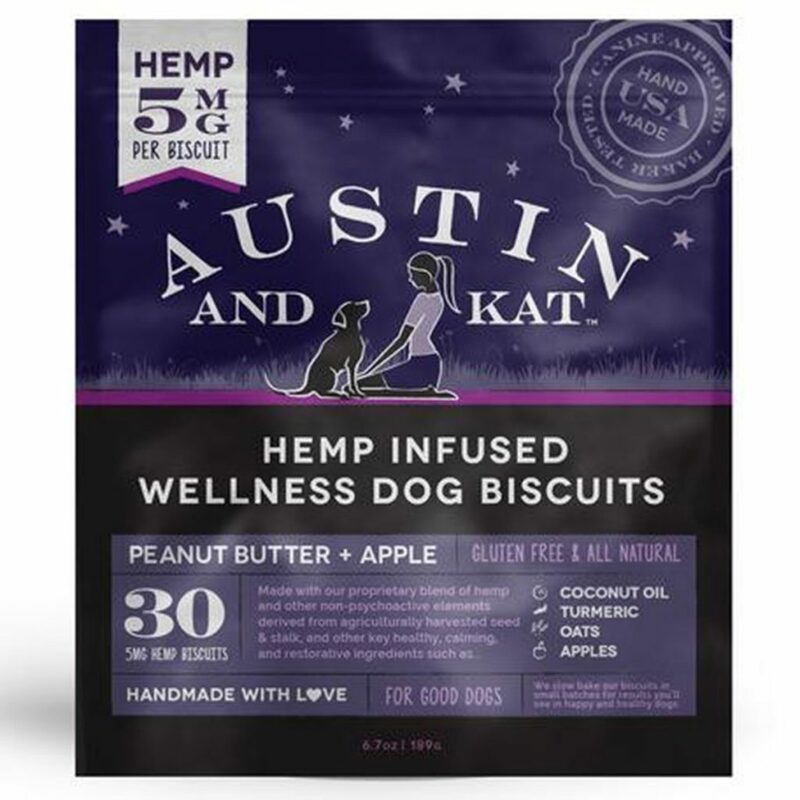 The company used to call them biscuits, but didn’t want them to be confused with regular ol’ dog treats because they contain 2mg of phytocannabinoid-rich hemp oil (sourced directly from a Colorado Department of Agriculture provider) each. “These are not training treats. These are health products or supplements,” Polly Patterson, COO/CMO of HHPC, tells Leafly, adding that they were created in partnership with veterinarians. The green-lipped mussel ingredient is a unique and special touch—it is a rich source of glucosamine and chondroitin, which are popular supplements for aging dogs with aching joints and muscle pain. These biscuits are handmade in both Seattle and Maine, so you can pretend you made them in your own kitchen on either coast. They’re peanut butter-and-apple flavored (like your elementary school lunch!) 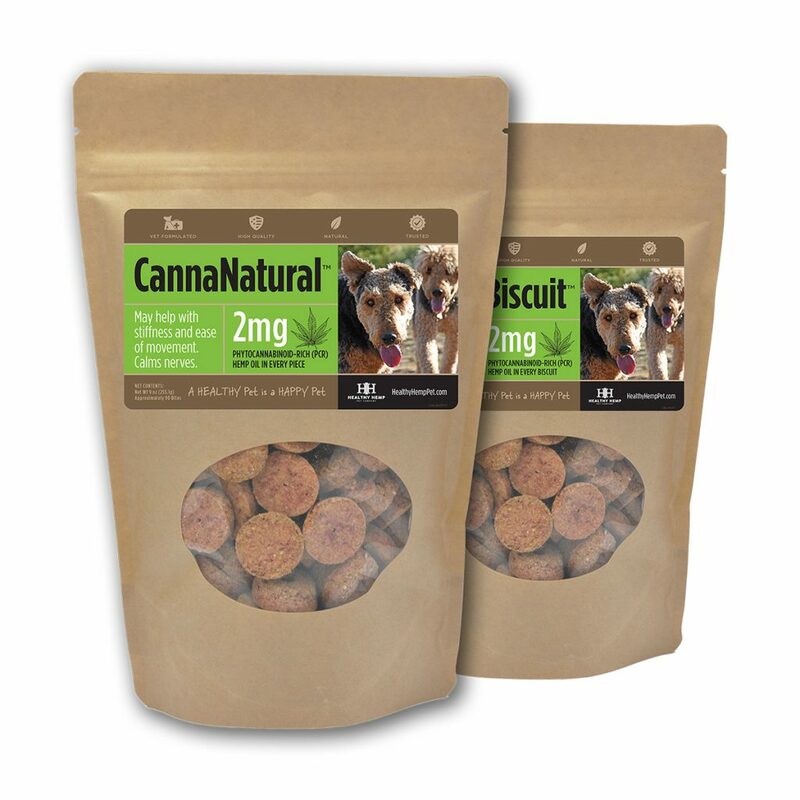 and come in 2mg and 5mg CBD varieties (hemp sourced from Europe), depending on the size of your pet. 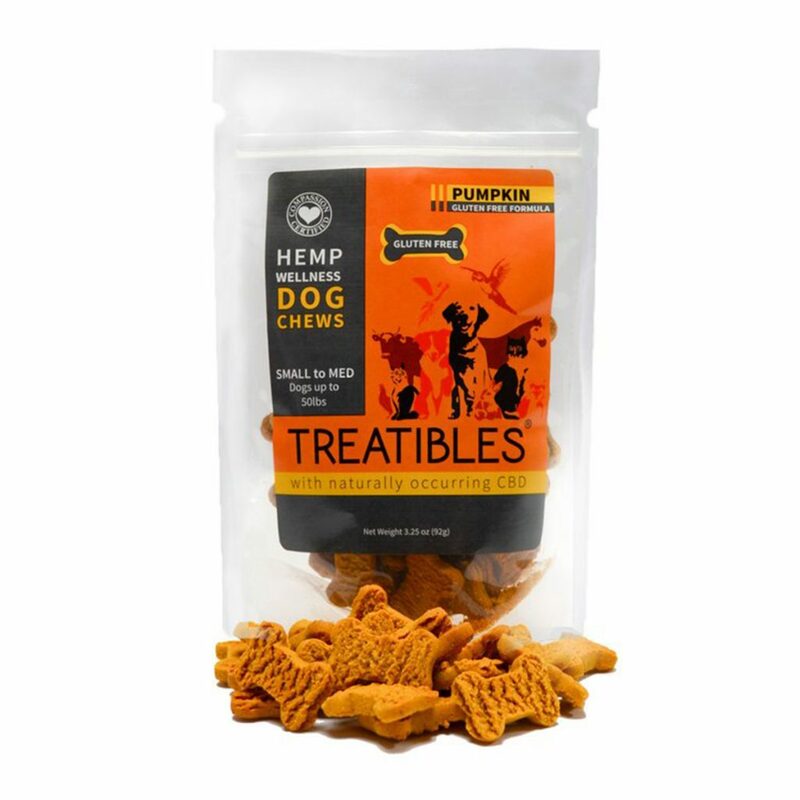 Honest Paws offers a full line of treats and tinctures for pets containing premium, full spectrum CBD oil. 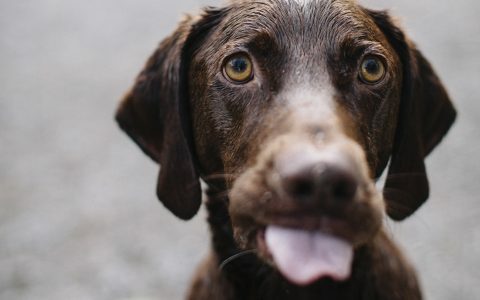 This article provides good info on the potential negative effects of THC on dogs (they metabolize it differently than humans). However, it fails to mention that dogs also metabolize CBD differently than humans. In addition, the first product on the list is from Canna-Pet. Canna-Pet was cited by the FDA for stating their products contained CBD when in fact they had very little or none when tested by the FDA. I’m not a big fan of the FDA and how it treats cannabis, but their lab methodology is reputable. Below is a link to FDA warning letters sent out by the FDA to companies that were misrepresenting the ingredients in their products. 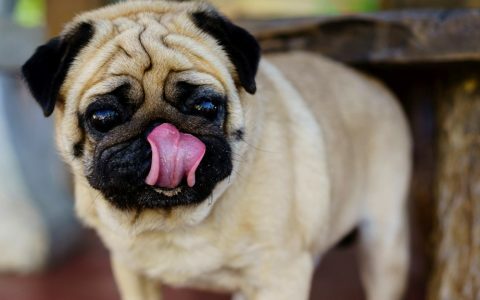 You’ll notice a number of pet brands were cited, including Canna-Pets. I have a 6 yr old male French Bulldog, which one if any do you recommend for joint health and/or anxiety relief? What state do you live in? What’s wrong with your French Bulldog? I live in NY and nothing is wrong with him thank God. He does get too worked up and overly excited when we have company over or when he has to take a car ride. Luckily you live in a state where it’s legal and highly regulated (too highly regulated IMO), so all the cannabis products being sold in NY dispensaries are legitimate. But from your description, your Frenchy doesn’t need CBD, he needs dog training! I have a 3 yr old Rotty with hip dysplasia. Sometimes the vet will give her Tramodal, but I’d like to give her something every day to ease her aches if she happens to play ball or go on a hike. I don’t want to get duped by these companies either, and I also looked into actual CBD oil but it’s so $$. Any suggestions? She’s 80lbs. TX, but I’m not worried about legality. I go to CO a lot. Colorado is a regulated market so products are tested for content. I would recommend Medicine Man dispensaries. They have been around for a while & have a good reputation. Just google “medicine man colorado”. Hope your Rotty feels better! 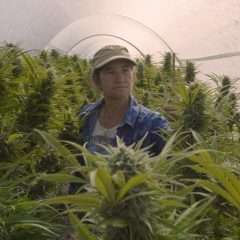 what about https://www.coloradocbdcompany.com/product/suzies-cbd-treats/? Have you heard anything about those? Hi. I live in NYC. So i have an almost 4 yo rescue who has severe anxiety. There have been times that it’s manageable on Prozac. But just this past week it got bad again. He shakes, goes flat to the ground, every noise freaks him out. He does get Prozac daily, once in a while Xanax, but i don’t think that’s been very effective for him. I’ve taken him for training and even had someone come here, but that was very expensive. Hi. Definitely from the treats. 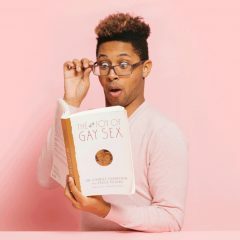 My main question is about his anxiety and any suggestions about that and which site to buy from? I have a Pomeranian who is 9 and has seizures since he was around 5. I give him valerian root and skull cap equal portions. It has worked well to reduce frequency and intesitity until recently. Read an article from Ceasar Milan on medical marijuana for dogs. But, im not sure what kind or the dosing. Would like more info please. How to sensibly buy LEGAL cbd products for my dog? Because I got a letter saying customs has confiscated my package two times already and I’m pissed. I have a 3 year old Shih Tzu who has a lot of pain and limping…got him on Metacam and Gabapentin. Would like to try some CBD treats but don’t know which kind to get. Any suggestions? How to sensibly buy best quality cbd products for my dog? 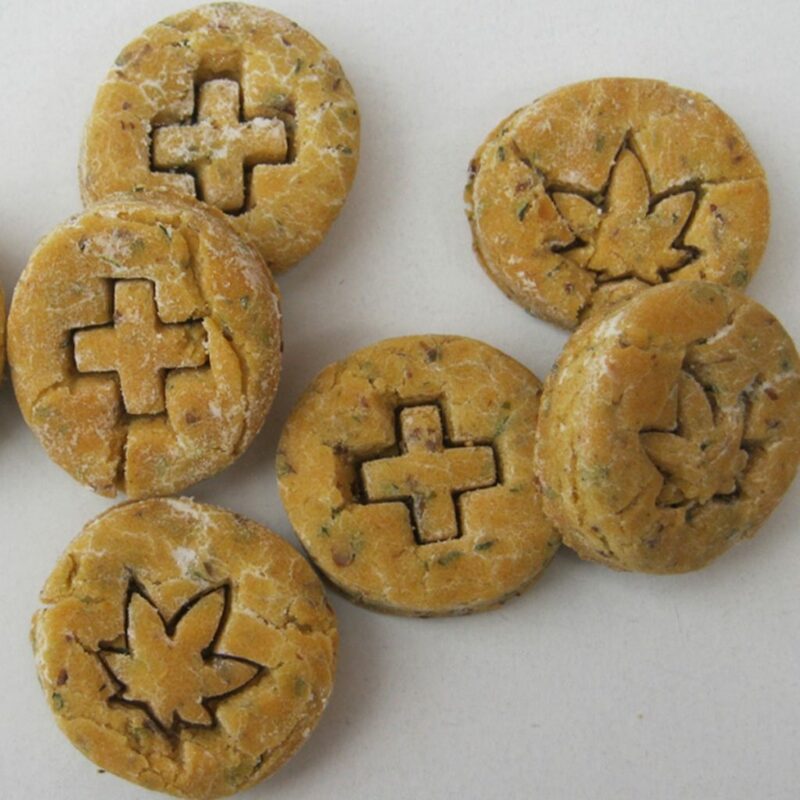 I’ve heard how CBD dog treats could benefit your dog; reduce seizures, anxiety, pain etc. Hemp oil versus CBD oil I am still confused. 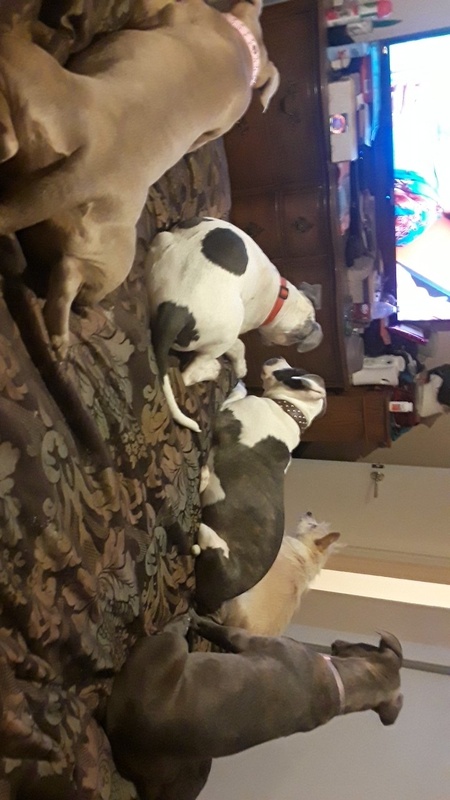 I have a dog treat that says Hemp seed oil & hemp Powder – another that says phytocannabinoid PCR Hemp oil and another with Hemp extract – all of these have different measurements as well 4mg, 100 mg etc. I’m with you…my vet recommended CBD oil treats….but these say hemp oil. And what kind of dosage do I use for my 100 pd dog? I’ve spent over 80 dollars on three different kinds of chews which my dog Angel will not eat. I am searching for a sample/variety pack of chews to find a flavor I can use for her. I am currently searching for any company with the consideration to offer a sample pack of chews. I simply can not spend 25 to 30 dollars at a time like this even for my little girl. Hope you can help, thank you so much.